The Alabama Symphony Orchestra Chorus formerly known as the Birmingham Concert Chorale was founded in 1966 as the Birmingham Civic Chorus under the direction of Bruce Tolbert of the University of Montevallo. Since then, the ASO Chorus has been an integral part of the organization, providing powerful performances of the greatest symphonic works. This Season, the ASO Chorus has performed in Caleb Burhans' Psalm 23 (world premier), Fauré's Requiem, Bach’s Magnificat and Handel’s Messiah. Currently, the ASO Chorus is led by Dr. Philip Copeland. Past directors include Hugh Thomas, Tom Gibbs, Timothy Banks, David Smith and Mark Ridings. The Chorale enjoyed a long association with the former Alabama Symphony Orchestra. 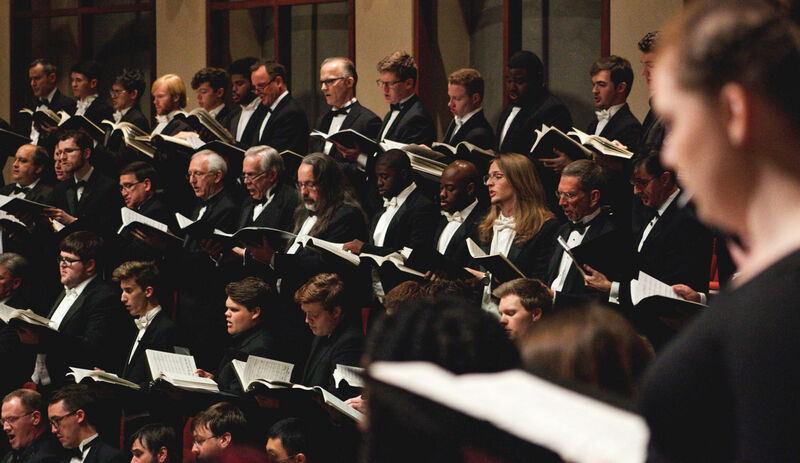 In 1997, with the rebirth of the ASO, the Birmingham Concert Chorale was formally designated as "The Official Chorus of the Alabama Symphony Orchestra." In recent years the Chorale has traveled to New York City for performances in Carnegie Hall, and also to England to participate in the International Cathedral Music Festival. ASO Chorus Auditions are on Monday, August 27 at 6:30pm at Dawson Family of Faith. There is nothing to prepare for the audition. Dr. Copeland has a very user-friendly system that allows him to evaluate your ability and voice range. To sign up, contact Philip Copeland at philip.copeland@gmail.com. 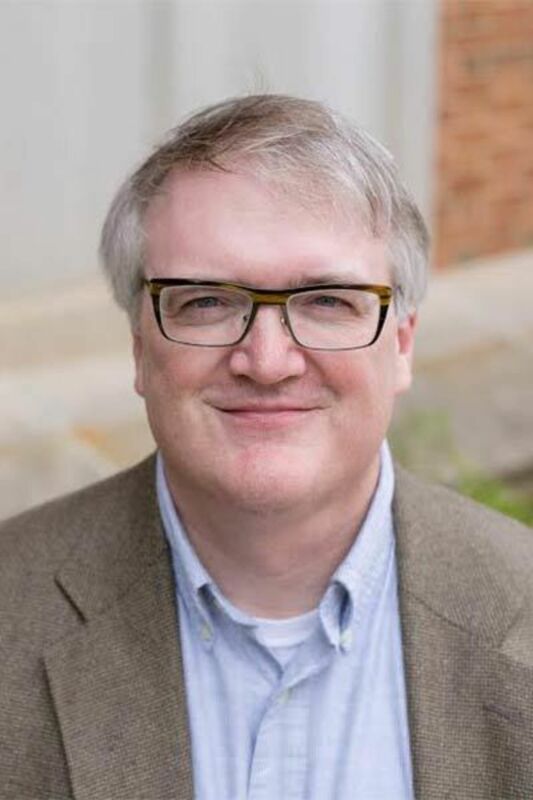 In addition to his work at the ASO, Dr. Philip Copeland is Professor of Music and Director of Choral Activities at Samford University, where he directs the internationally acclaimed A Cappella Choir. Prior to his position at Samford, Copeland was Director of Choral Activities at University of Alabama at Birmingham (UAB). Choirs under Dr. Copeland's direction have distinguished themselves on the national and international stage.